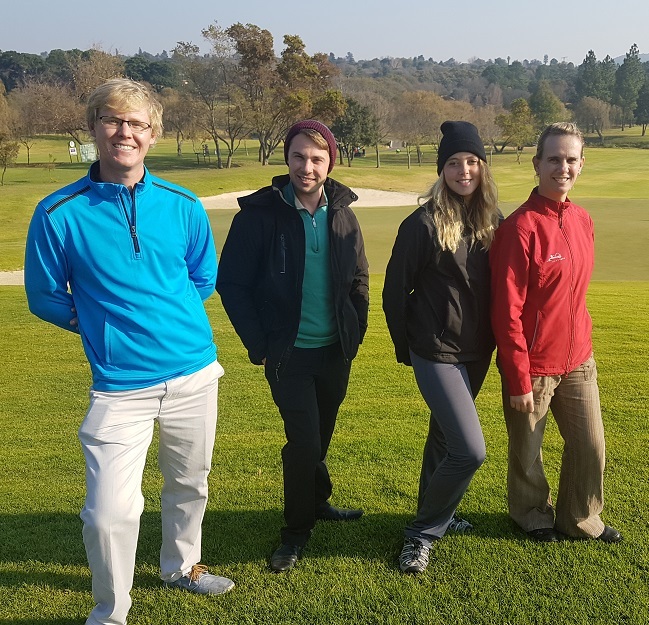 With the upcoming celebration of Mandela day on the 18th July the Randpark Golf Shop team put their heads together to come up with a unique way to make an impact in their community and to help those less fortunate, and to spend at least 67 minutes of their time helping those in need. They truly believe that each individual has the ability to make an impact in another person’s life. Each act of kindness no matter how small will go a long way in making a difference in South Africa and the world. Randpark Club are encouraging the public to bring an old jacket or jersey to the golf shop and they will receive a R200 discount per item that is bought on any outerwear excluding already discounted items. This initiative applies both to adult and children’s sizes which is a great way to get your children involved in assisting dig through the cupboards for those old jerseys or jackets that they have grown out. The Randpark team will chose a charity in need and on Mandela day, they will personally hand over the jackets to ensure this winter will be a warmer one for those less fortunate. Take action, clear those cupboards and inspire change.